Click on picture to view the Ghost Gals TV promotional spot. Click here to see the WMV version. 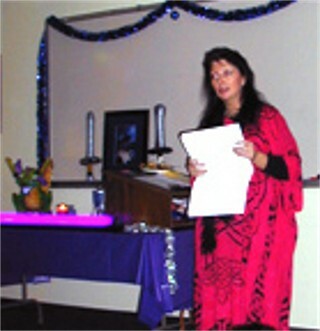 Purchase Laura's Book, Living in an Indigo House, at ShopJerryPippin.com. 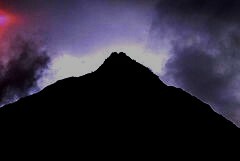 Real Live X-Men, Part One. 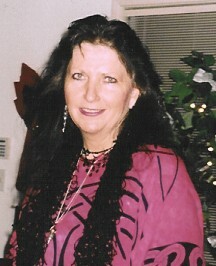 Laura Lee Mistycha is well known in paranormal circles for her adventures with the "Knights of the Ultra-Violet Realm." 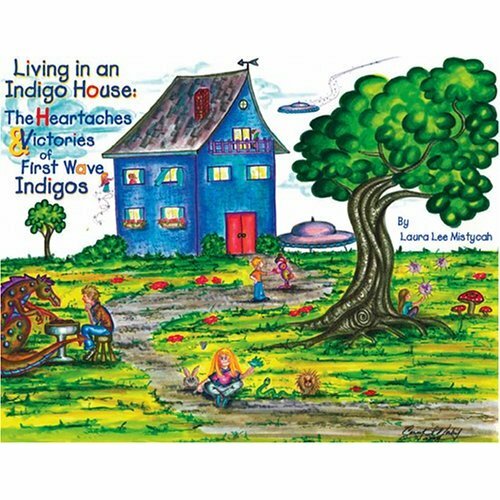 In this interview, Jerry visits with Laura about her book on Indigo Children and adults, plus they discuss ghost hunting, communicating with the other side and the forces of good and evil in the world. 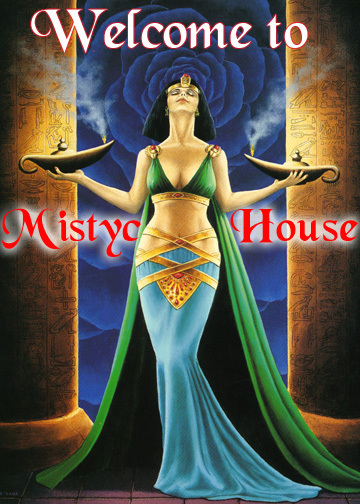 or email Laura Lee at aurauralite@mistychouse.com.